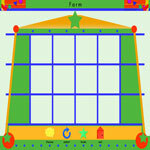 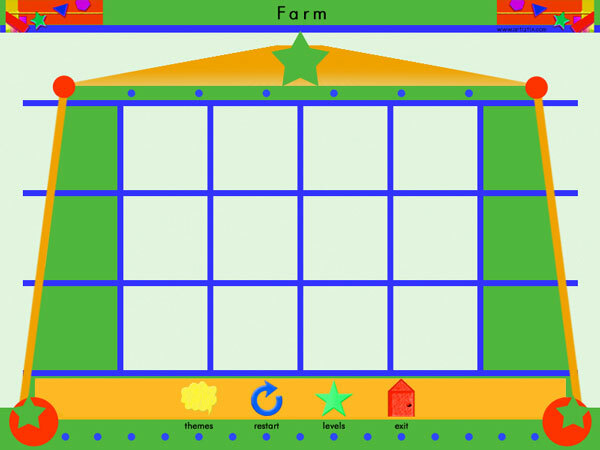 Farm, Flowers, Fruits, Insects, Mammals (1 & 2), Alphabet, Numbers, Sports, Transportation. 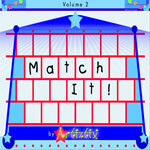 See Match It! 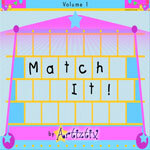 Volume 1 and Volume 2. 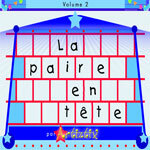 An excellent language learning tool for beginners. 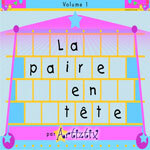 La Paire en Tête Volume 1 and Volume 2. 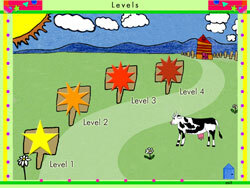 Play level 1 of the Farm theme for free!